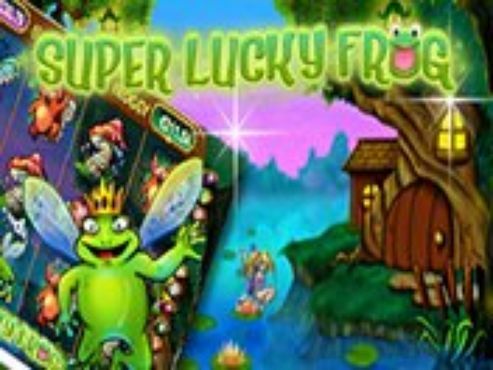 Frogs n Flies: Temple Cash slots is a newly developed slot game from the fresh development company Lightning Box, which could bring you some amazing cash prizes as well as provide you with a great gaming experience, fast-paced gameplay and of course nice bonus features. 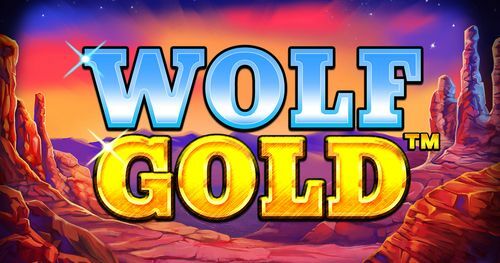 In this review, we will uncover the details about this unique slot game and provide you with exclusive insider info. Stay tuned and read this review to the end. The theme of the game is quite eccentric and unique, as it is inspired by frogs and flies, but the Temple Cash addition is because of the progressive jackpot that the game includes. The gameplay is set on a 5x4 reel set, and there are up to 1024 winning possibilities or paylines, meaning that you can land some exclusive cash amounts. 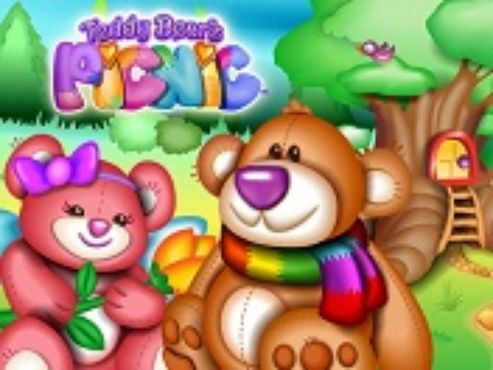 But the base game is just a tiny bit of the spectrum since this video slot game includes wilds, scatters, free spins and a bonus game which could trigger a progressive jackpot or the the Temple Jackpot. With the RTP for Frogs N Flies: Temple Cash set at 95.96%, this slot is an excellent opportunity for you to win some amazing cash prizes. 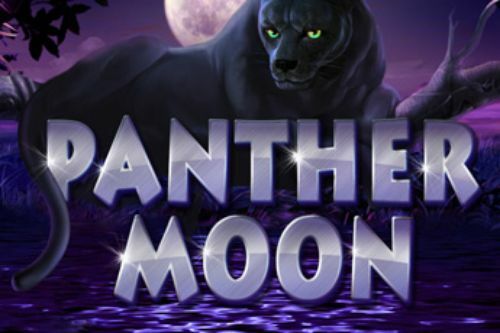 The lowest amount that you can wager in this slot game is £0.40 and £60, meaning that this online slot is perfectly suitable for every type of player out there, and every budget. So, no matter if you are a high roller or just for fun player, this online slot game is perfectly suitable for you. Remember, if you set the right wager, this game could pay you up to £75,000, which is an astonishing win. Besides that, there is also the Temple Jackpot bonus feature, which could land you a progressive jackpot win. So, when we take into account all of the winning possibilities of the game, we will come to the conclusion that it is an awesome video slot game. The developers have made sure that this online slot is an easygoing one and quite easy to play. With that idea, they have set up the slot game to be as straightforward as possible. Having said that, all of the buttons of the slot are perfectly visible. In order for you to set the desired stake of the game and start the game, you will have to click on the “Up” and “Down” buttons. Once you have done this, the next step is to click on the “Spin” button and the reels will start to spin. The game also includes the “Autoplay” and “Bet Max” feature, although both of them can have a relative impact on the gameplay and aren’t crucial. The first option allows you to enjoy and relax while the slot does all the work for you. The “Bet Max” feature is an option that places the highest possible stake. You need to be very careful regarding this option since it can drain your balance in an instant. 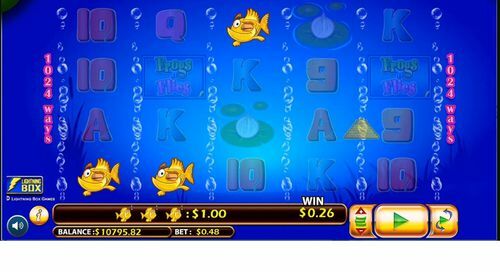 As you can see from the game images, this online slot really is an extremely elegant and simplistic one and you will not be having any trouble playing it. The symbols in this game are categorized in several categories, including low-valued, high valued and bonus symbols. So, the developers have decided to opt for the high playing cards as low valued symbols in the game, while the high valued, as well as the bonus symbols, are on theme, with a specific and unique touch to them. Besides the exciting base game feature, this online slots game has some extremely nice bonus features. The first one of the bonus features is the obvious one – the wild symbol which acts as a substitute for every other symbol except the scatter. This symbol is crucial to help you form some nice and solid wins. Of course, if you manage to land scatter symbols on an active payline, you will trigger the bonus feature which will add up on the cash wins. By far the best bonus feature included in the game is the Progressive Jackpot, where you can win up to £75,000, which is a pretty amazing cash amount. 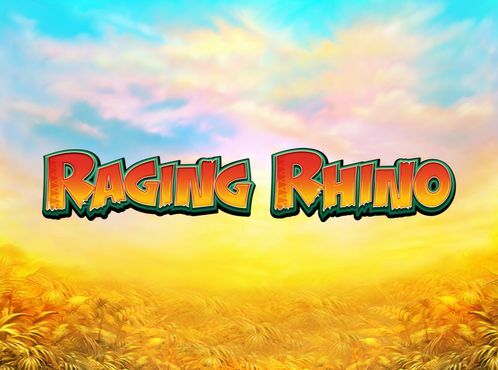 So, as you can see, the game includes tons of bonuses where you can enjoy some hefty cash prizes, and with a bit of luck, you can be the one that will claim some staggering sums. 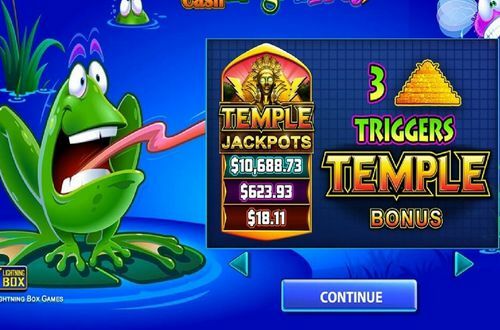 Hit up one of our featured casinos to claim some amazing bonuses on the thrilling Frogs N Flies: Temple Cash slots game! Good luck!